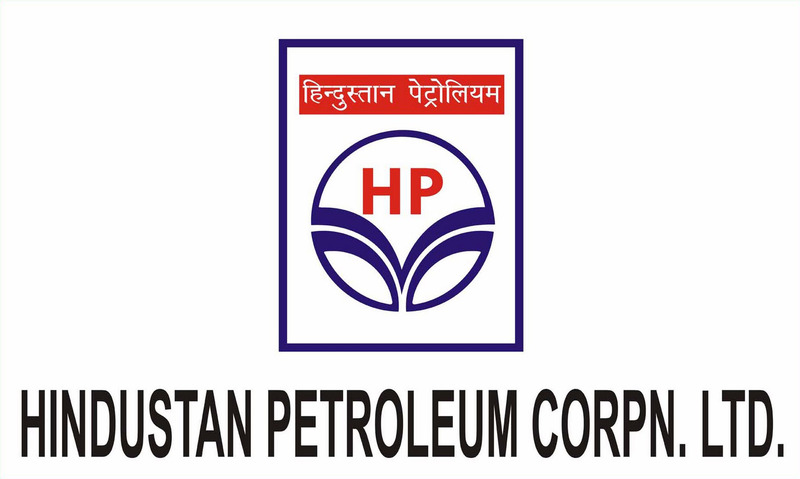 Hindustan Petroleum Corporation Limited (HPCL) may use a mix of shares, cash and oil bonds to pay for acquiring and merging Mangalore Refinery and Petrochemicals Ltd (MRPL) with itself, according to people familiar with the merger plan that’s in the works. The final nature of the deal and the payment plan will be worked out once the boards of HPCL and MRPL approve the proposal to merge. The board of the two companies, majority-controlled by Oil and Natural Gas Corp, are set to meet in two months to consider the merger. The HPCL-MRPL deal may put off the planned merger of ONGC Mangalore Petrochemicals Ltd (OMPL) with parent MRPL due to some tax benefit consideration, executives with knowledge of the matter said. OMPL is a 51:49 joint venture between MRPL and ONGC. The plan of merging OMPL with MRPL has been approved by the boards of the three companies as well as the government, but may finally get shelved as the tax gain accompanying a merger is not available twice to a group in five years, and ONGC would want to claim the tax gain on a HPCL-MRPL deal rather than OMPL merger, executives said. On Friday, the board of ONGC gave an in-principle approval for exploring options for restructuring of ONGC group companies. The restructuring proposal would be firmed up after factoring in the synergy of group companies, and MRPL’s obligation to meet the minimum public shareholding requirement, the company said in public filing. ONGC owns 71.63%, and HPCL 16.96% in MRPL, with the balance 11.41% held by public. ONGC owns 51% in HPCL. MRPL has a market value of Rs 13,700 crore while HPCL is valued nearly thrice of that at Rs 39,600 crore. Both refiners have lost nearly 40% in six months as crude oil prices gave surged. At current share prices, HPCL will need about Rs 11,500 crore to buy nearly 83% of MRPL that it doesn’t already own. The acquisition can be funded by new shares in HPCL, cash and oil bonds, in roughly equal proportion, executives said. HPCL owns oil bonds worth about Rs 5,000 crore, which were issued by the government a few years ago to compensate state fuel retailers for selling fuel below market rates. The deal would have less role for cash since HPCL has limited cash reserve and a heavy capex programme lined up, an executive said. HPCL plans to invest Rs 96,000 crore in five years on expanding its refining and marketing capacity. The steps of the deal and the funding plan haven’t been finalised yet although it’s almost certain that ONGC wouldn’t want just more of HPCL shares in the deal since it already owns majority in the company, executives said. Getting the downstream business of MRPL and HPCL under one roof would trigger several operational advantages to the group, executives said. MRPL owns 15 million tonnes a year refinery in Mangalore while HPCL controls 27 million tonne of refining capacity spread across the country. While MRPL doesn’t have fuel retailing facility, HPCL operates a network of 15,000 filling stations and 5,000 cooking gas distributors. MRPL has petrochemical facilities while HPCL too has large petrochemicals plans.